Ross & Cromarty Roots | St. Duthus New, Tain. 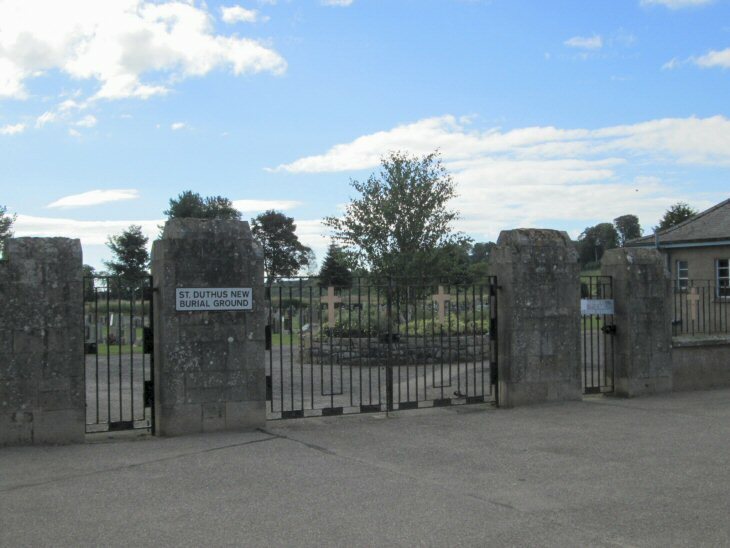 This burial ground, the most recent in Tain, remains in use. It is situated off the road to Tain Golf Club by the railway line. Picture Added on 18 August 2013.